We recently did a small upgrade to studentcentral, and with it comes some early christmas treats! Please note: this tool is separate from Turnitin, which remains unchanged. Some of you may use the studentcentral assignment tool to handle student submissions, which has some benefits over using Turnitin in certain situations (benefits include support for group assignments and multiple file uploads). Those who annotate these assignments would have used the Crocodoc tool to leave comments on students work. This has now been replaced by the Box service. You can see a contrast of the old and new view in the image below. 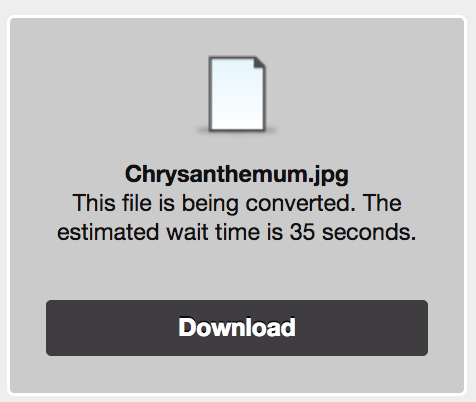 Box renders over 100 file types to be displayed – so for example if your students submit an image file (e.g. JPEG, PNG etc) the system will now display that image when reviewing submissions. Box should also preview a large range of text files inlcluding microsoft word, powerpoint and excel files. Box also will render audio and video files, although at this stage we would recommend contacting your Learning Technology Adviser for guidance around using video as an assessment. With files that support annotations, Box still identifies the marker by name (as before) and tutors can comment/highlight student submissions as before. Please note: all submissions previously submitted (prior to the upgrade) have retained their annotations, but are now not editable in the new interface. This upgraded view does not impact rubrics or the ‘Feedback to learner’ text tool. It doesn’t behave well in Internet Explorer, so as with the above issue, we recommend Firefox as your browser when using studentcentral. When clicking the download icon, comments/annotations are not included in the downloaded file. We have notified Blackboard of this and they are working on improving this. If you access a student submission via the grade centre and see a notice asking you to wait for the file to be displayed, please ignore this message. Just refresh the page (CMD + R or Ctrl + R) and the submission will be displayed. MyGrades is the tool students use the access their grades and feedback within studentcentral. Every module has a MyGrades link in the main module menu. With our recent upgrade, MyGrades now displays student grades to 5 decimal places. In most cases, because students are graded with whole numbers, this means some uncesscessry decimal places will be shown. For example, a grade of 56% will be shown as 56.00000. In some cases (such as online tests or examinations) students may see a number of decimal places which may cause a little confusion. However as always MyGrades is only displaying unratified assessment grades and students should be aware of this (they see a statement explaining this before they can access their grades). This was an incremental upgrade in order to fix some bugs that occasionally arose in the Grade Centre when marking in Turnitin. The main change is for those who use anonymous marking in conjunction with the Turnitin Assignments by-Groups tool. The groups view is now automatically sorted by paper ID, making it easier to keep track of the papers that you need to mark or have marked already, based on a list of paper IDs. Unfortunately this upgrade has not resolved the ongoing issues with learning outcomes being cut off in certain rubrics, or the ongoing issues with quailitative rubrics in the Turnitin Feedback Studio app for iPad/iPhone. Turnitin support have informed us that an update for the app should become available in the iTunes app store by the end of December. Please ensure that you synchronise your marking prior to upgrading the app. 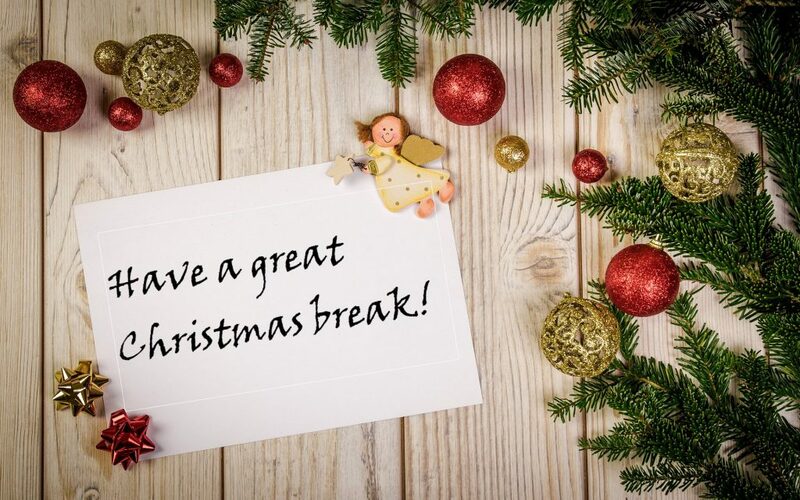 Have a great break everybody and see you in the New Year! Merry Xmas. I love the work you do.